The must see top 3 Halloween Events of 2018! 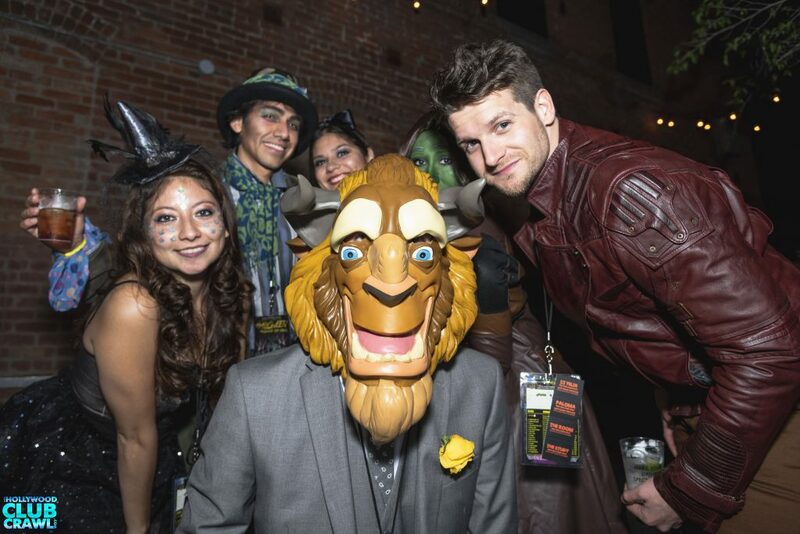 Parties, Club Crawls and Pub Crawls were hosted for thousands of costumed guests this Halloween, 2018. Every year we expect a big turnout for the annual Nasstive Entertainment Halloween events, but Halloween 2018 was AMAZING! As there were too many incredible events to chat about, so I am featuring my Top 3 2018 Halloween Events. What a way to kick off Halloween weekend! Halloween in Hollywood, California is the home to so many spectacular venues and events. 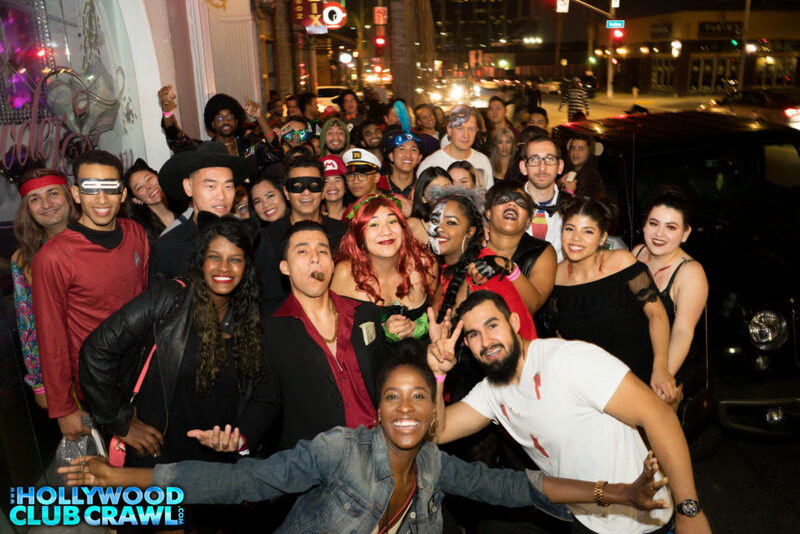 This club crawl perfected the party experience as they escorted a group of 125+ fully costumed guests to multiple top nightlife destinations including Playhouse Nightclub and Boulevard 3! With no line / VIP express entry at every venue, their guests wasted no dance floor time waiting in line… and on Halloween, there are HUGE lines! 2019 Halloween in Hollywood… this is an easy choice. This event for the last 2 years has blown me away! 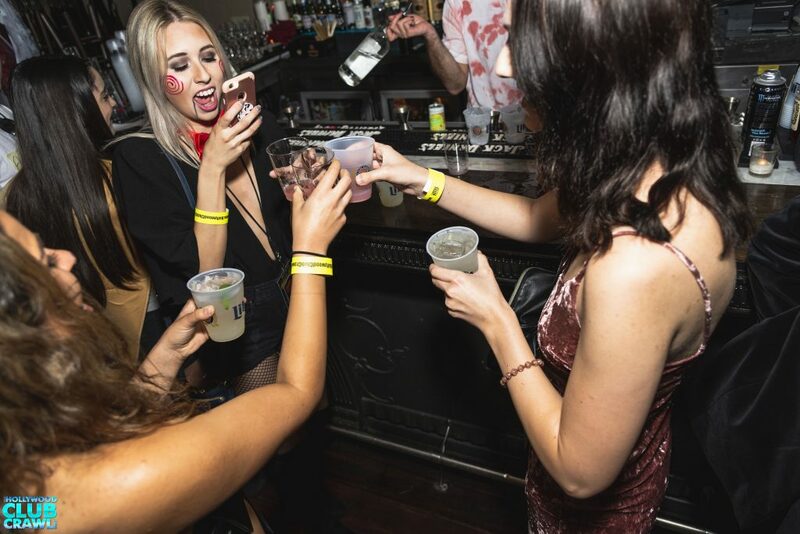 It sets your Halloween party experience to take place in the heart of Downtown Los Angeles, a Halloween hotspot destination. In previous years this event has attracted over 400+ in attendance. 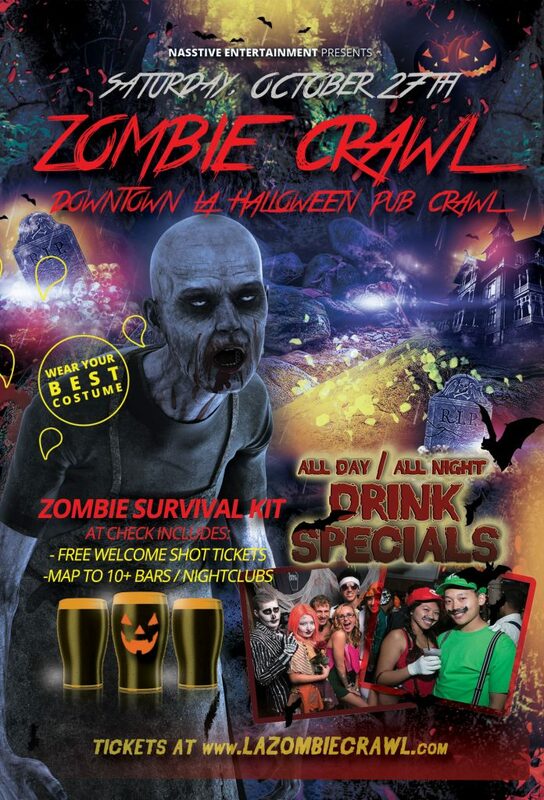 This Zombie Crawl blew right past that, hosting a Halloween for over 600+ guests! 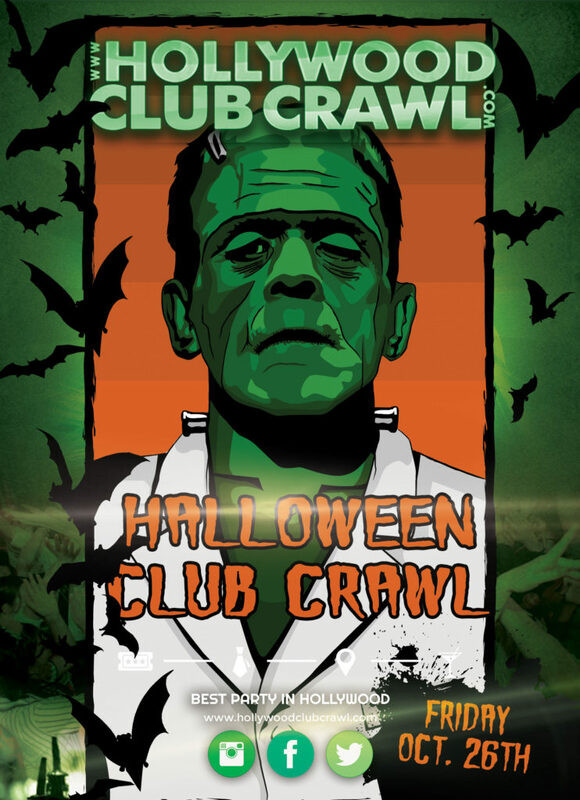 With 15+ Downtown LA nightlife favorites participating such as The Reserve, Crocker Club, Little Easy, El Dorado and many more… this event is a must if you are finding yourself in LA for Halloween! This one was special! The energy and the venues that were attended, set the bar pretty high for 2019 Halloween in Southern California. 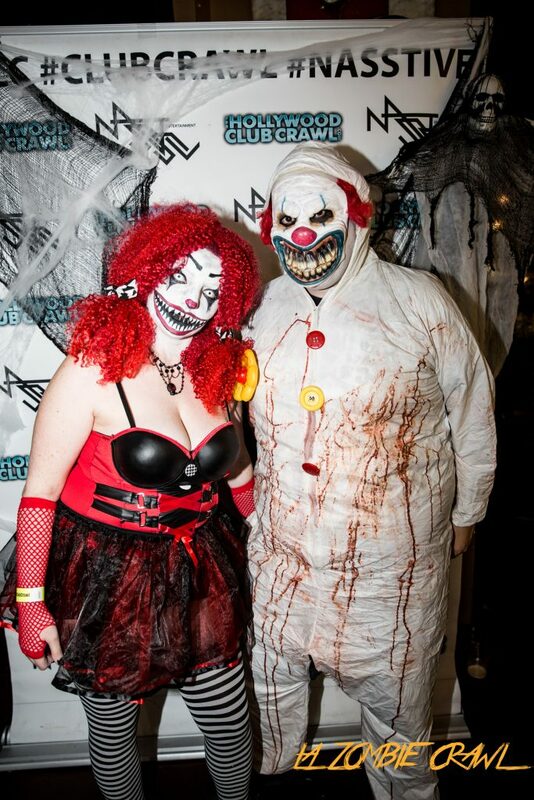 Once again, Nasstive Entertainment flooded the streets of Hollywood with 100+ costumed club crawlers as they attended venues such as the W Hotel Rooftop, Argyle and Avalon. All of them were hosting Halloween parties and all the parties were packed! Ending the night at the double-decker, multiple room and multiple DJ nightclub – Avalon, was the cherry on top! 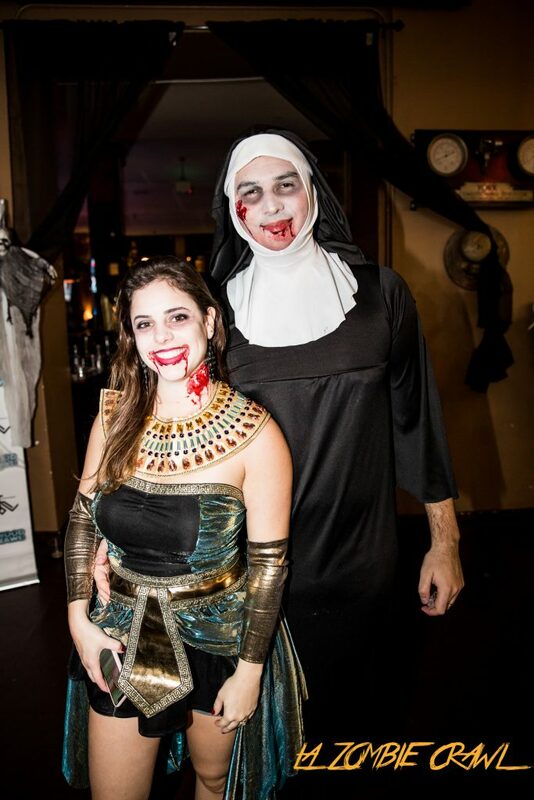 Hundreds of people danced Halloween night away and did it all for one cover with no hassle. 2019 Halloween Night… I know where to be!! !